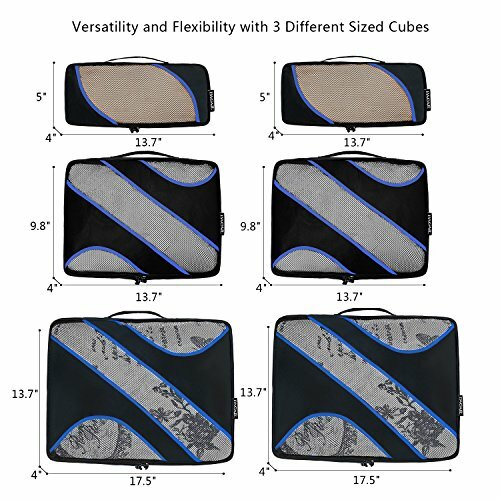 I have heard of these cubes before! And I think they are a great product! like how organize does your suitcase look! 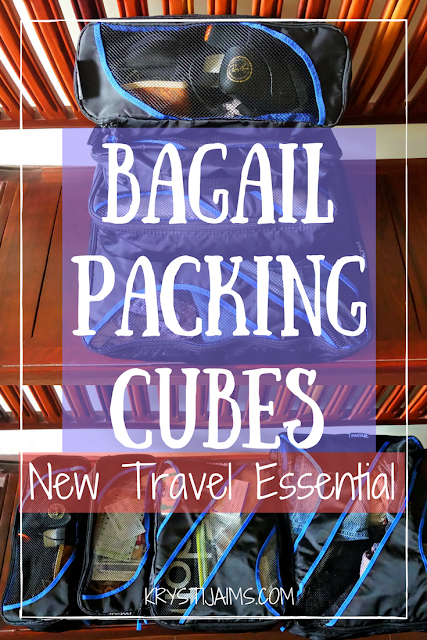 Those cubes sound super cool and I see how they help to make traveling simpler. I would love to visit Asia by the way. Sounds wonderful. These things are so cool! I REALLY need these for my car! I'm a neat freak with my house but my car is always a mess because stuff just goes everywhere! These are so cool! I've actually seen them around and have been thinking of picking up a set. 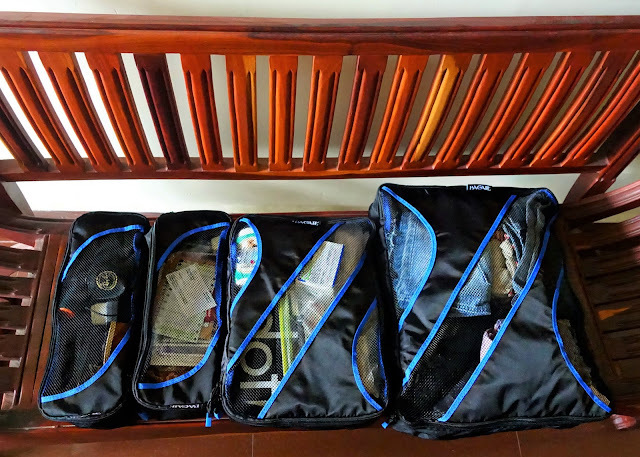 They look like a great way to make packing less stressful . . .
Look at all the space it saved. This post is great. I am sure packing is less stessful now. That looks like it helped out a lot! I'll def look into it right now! I freaking love this idea. 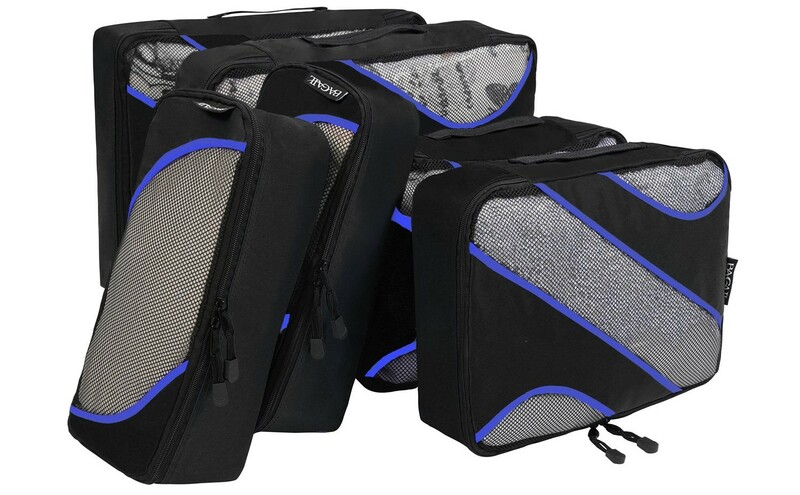 I am going to buy these packing cubes. Wow! This is so cool. It looks like a great way to make packing things less stressful. I'll check this out. Thanks for sharing!! I travel pretty often for work and find that by the end of my trips I'm always getting things lost/misplaced inside of my luggage. These bags look like lifesavers! I travel a lot and tend to over pack which means it's hard to fit a lot in my suitcase, I should definetly check these out!